marco tiggelman has built his career predominantly in fast moving consumer goods, first in publishing and media, then working for dutch conglomerate bolswessanen in the chocolate and cheese divisions, with postings across europe. 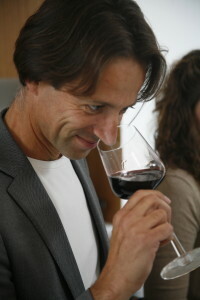 after his posting in budapest working on strategic projects and building exports for global brands such as mentos and fruittella, he gained considerable experience in the wine and spirits sector, responsible for the generic marketing of the entire australian wine sector within the emea region. 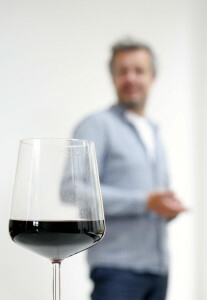 after establishing his own wine marketing agency ‘viniumwines’ in 2008, he has been consulting many wineries and wine associations across the globe. susi kaml was after finishing her master’s degree in international business administration with specialization in finance and innovations management searching for a new challenge. the first foot was set in the wine sector door, when she started working for the internationally well known female only pr&marketing agency wine&partners in vienna. after a very exciting and successful year in the wine and communications world the need for more adventures led her to emigrate to australia where she worked in sales and marketing for taltarni vineyards and clover hill. 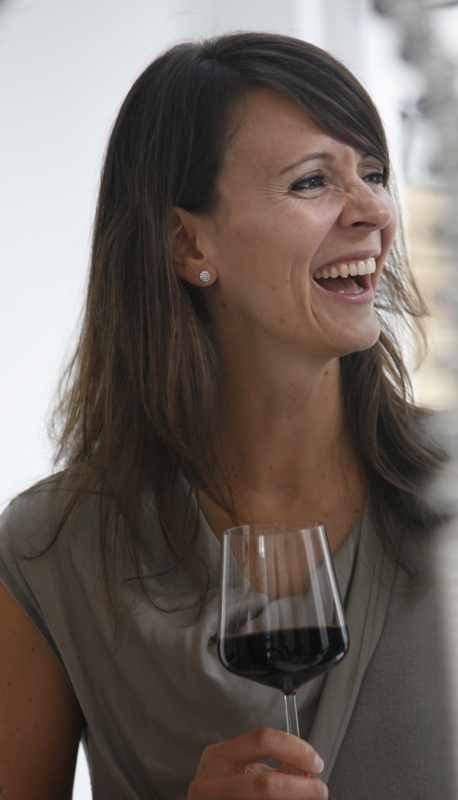 three years later she moved to california, budgeting and forecasting for the goelet wine estates group whilst being located at the winery clos du val. the last secondement was domaine de nizas in france, where she gained considerable experience as financial and business controller in all aspects of a winery. roland huisman is a graphic designer with years of experience on brand development as well as editorial design. he worked at various design agencies before starting his own company a few years ago. roland works with a group of dedicated professionals on every aspect of design and communication, making for a collective that adds visual impact to your brand. next to our permanent contributors, we boast an extensive network of strategists, finance professionals, marketeers event organizers, and other professionals.